The Minister for Public Service and Administration, Ms. Ayanda Dlodlo will spend the morning of Monday 08 April 2019, conducting Service Delivery Visits to frontline service delivery points in Galeshewe, Kimberley. These include the offices of SASSA, Home Affairs and SAPS. The Service Delivery Visits are in line with the NDP vision 2030 strategy of engaging with and including communities in their own development. 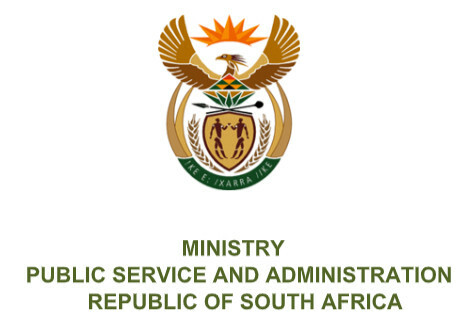 The Minister will interact with public servants and the general public at each of these points to assess the extent and efficacy of service delivery to members of the public. Bookmark this article MINISTER DLODLO TO CONDUCT SERVICE DELIVERY VISIT TO GALESHEWE, KIMBERLEY.